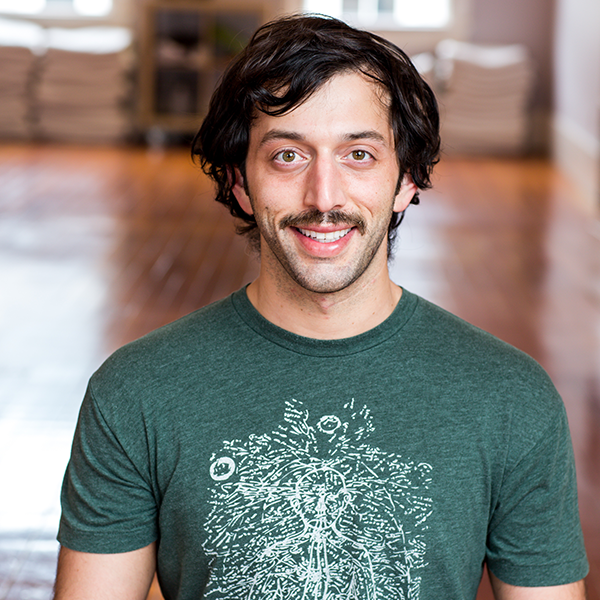 Max Kopeikin, RYT-500, teaches from his longtime practice of Anusara, Iyengar, Restorative, Gentle Hatha, Jivamukti and AcroYoga. Stacey, E-RYT500, encourages her yoga students to practice in a focused and safe manner with instruction that is clear, warm, and light hearted. 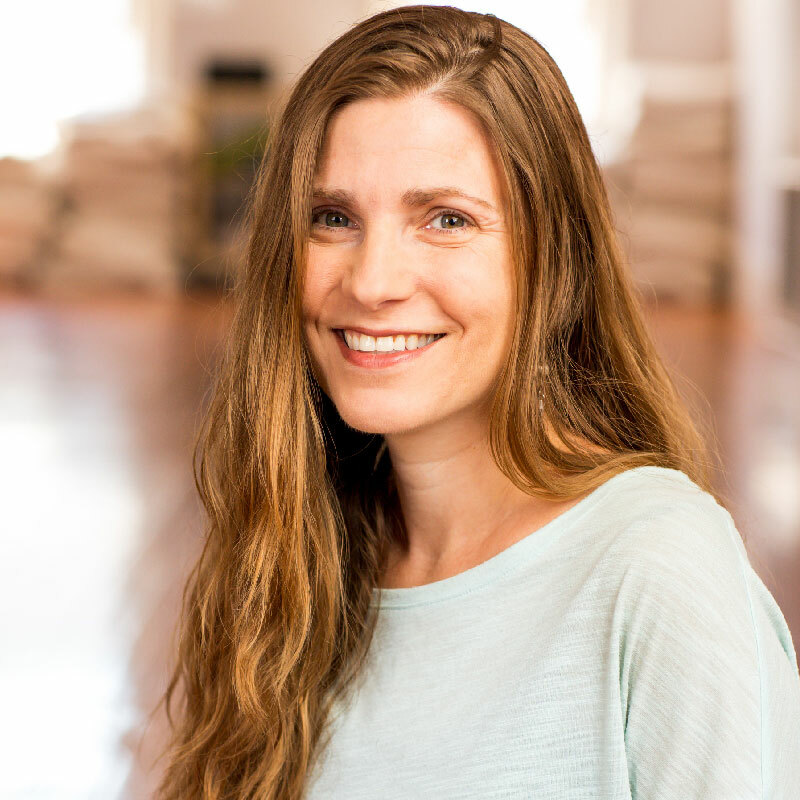 Stacey has over 700 hours of training, and has been teaching yoga classes, workshops and teacher training programs since 2007. 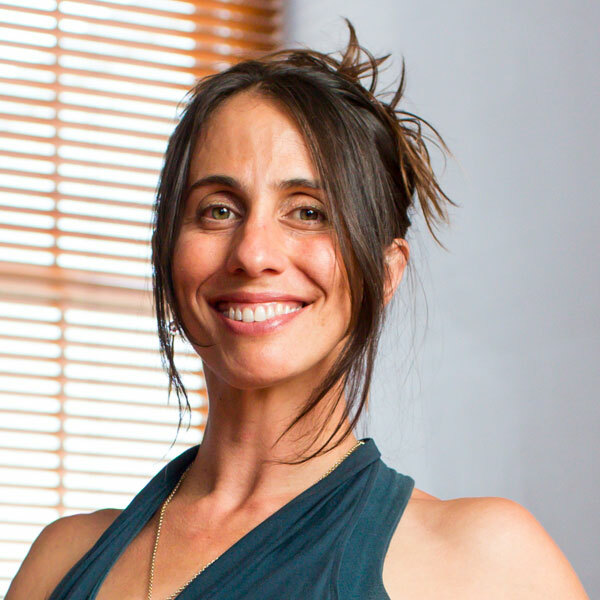 Michelle Bouvier is a Prana Vinyasa™ E-RYT 500+ yoga teacher trainer, Hoopdance pioneer, AcroYoga teacher, bodyworker, movement therapist. Karen Macklin, E-RYT 500, has taught yoga since 2008 with an emphasis on balancing energy, healing the body and mind, deepening awareness and insight. Her classes are typically slower, rhythmic flows that both challenge students and offer them an opportunity to enter a space of meditation and inquiry.